Brown, Dartmouth, Princeton, Penn, and Columbia are the five smartest, sexiest colleges in America, according to “BuzzFeed.” In that order. No two college rankings are the same, right? 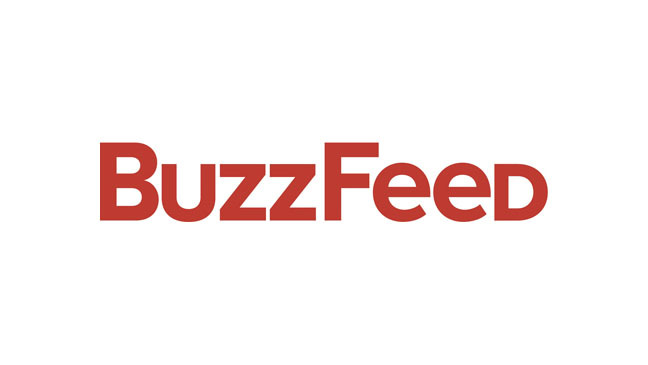 Well, we’ve got a “BuzzFeed” college ranking for you. And what’s “BuzzFeed’s” college ranking called? : The Sexiest, Smartest Colleges in the Country. So which highly selective colleges rank among the sexiest, smartest colleges in the country, you ask? Placing tenth is Carnegie Melon University, which ranked 69th in academics and 32nd in hotness. The University of Virginia placed ninth. The alma mater of Tina Fey placed 36th in academics and 40th in hotness. Coming in eighth is Harvard University, which placed sixth in academics (this is based on the “Forbes” ranking) and 51st in hotness. Its neighbor Boston University beat it out for seventh place, as BU placed 98th in academics and 16th in hotness. But another Harvard neighbor even beat BU out with Boston College placing sixth overall, ranking 26th in academics and 31st in hotness. And there are some Ivy League colleges in the top five — in fact the entire top five consists of Ivy League schools. Columbia University placed fifth, scoring 8th for academics and 37th for hotness. Coming in fourth is another Ivy League school — the University of Pennsylvania. UPenn placed 17th in academics and 33rd in hotness. Coming in at third is Princeton University, which placed first in academics and 36th in hotness. Placing second in the “BuzzFeed” college ranking is Dartmouth College. The alma mater of Connie Britton came in at 34th in academics and 4th in hotness. But it’s Brown University that claimed the title for this ranking. Brown ranked 19th in academics and 5th in hotness. What say you about this ranking? Do you think another school should have been included in the top ten? Let us know your thoughts by posting below. And, while you’re here, read about another college ranking formula.